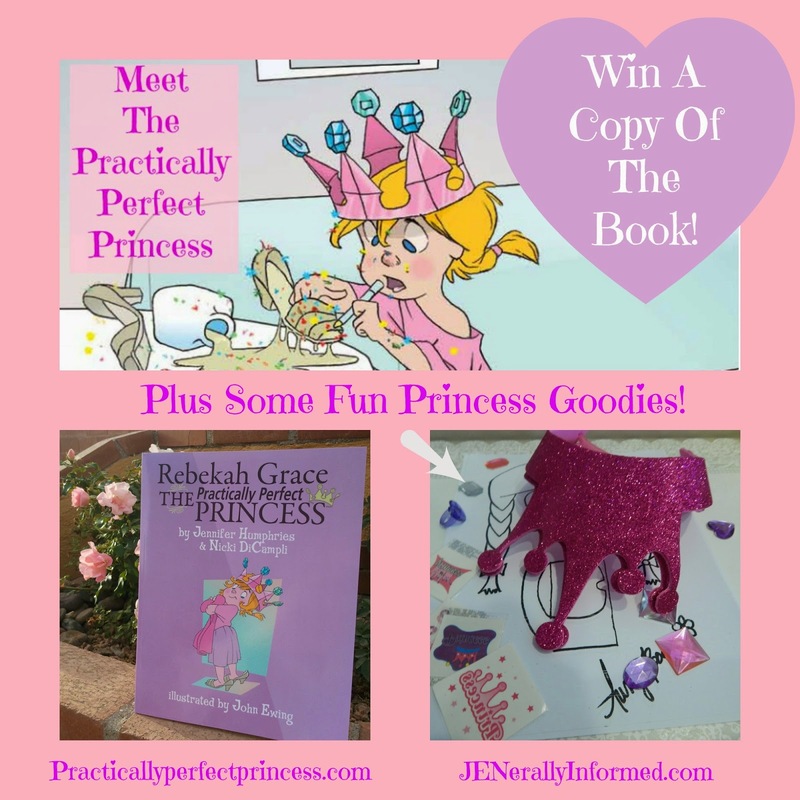 Every year to kick off the Holiday season the Queen Mommies hold a giveaway of Rebekah Grace The Practically Perfect Princess. This year we are excited and thrilled to have an amazing blogger and dear friend Janine from Confessions of a Mommyaholic who will be kicking off the giveaway on her site. 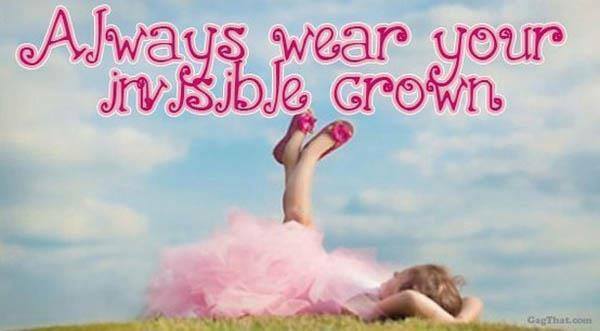 Thank you Janine! 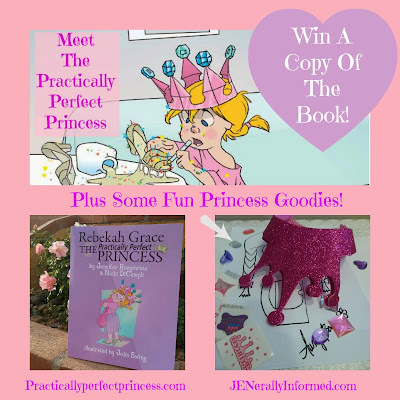 So this year we invite you to enter our Practically Perfect Princess Giveaway for a chance to win an autographed copy of the book and some other fun Princess Swag! The giveaway will begin on Wed. Nov 12th over on Confessions of a Momyaholic and will run through November 26th! You can enter here as well. 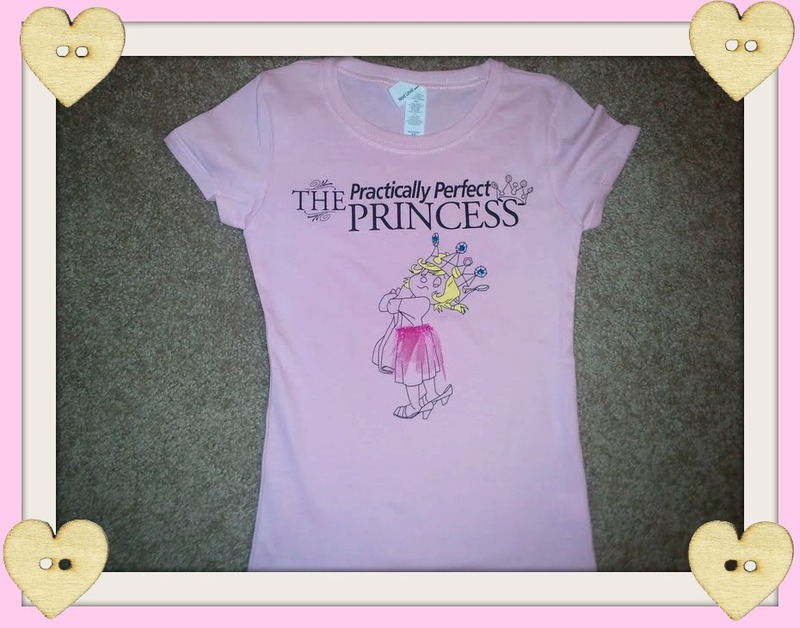 You might also be interested in the Practically Perfect Princess tee that Queen Mommy's daughter is seen modeling here. 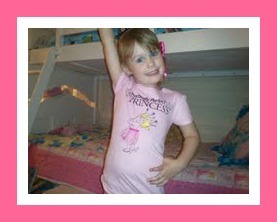 Of course we had to add sparkles and a tutu to the shirt, we are the Mothers of Princesses! I love your books. I will admit they are kind of creepy in a good way. 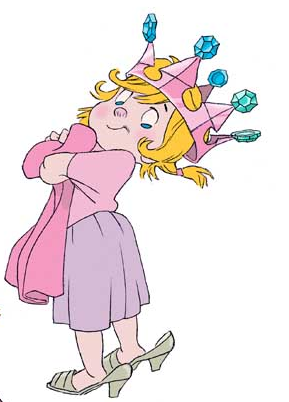 You see my practically perfect princess really is named Rebekah grace. She is three years old and just like your little map illustration she does love right next door to her grandma and to top it off when the mother in your story is reading to Rebekah the book is a history of Tucson and guess where Rebekah's mommy is from....Tucson, Arizona. Thank you for a delightful book that is practically perfect.